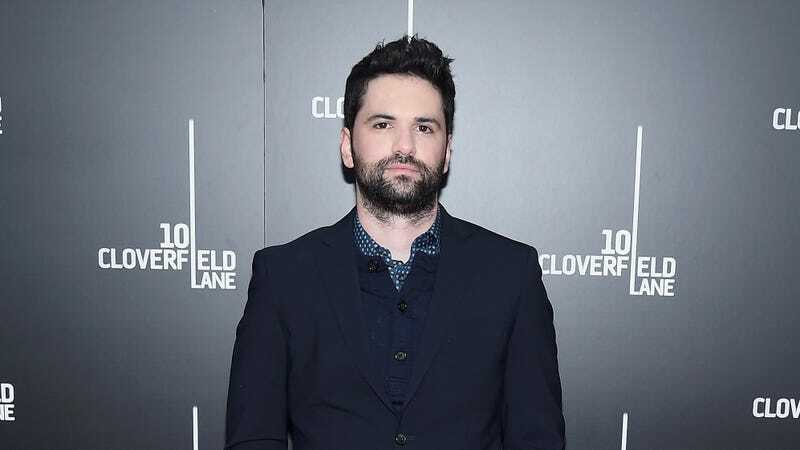 According to Variety, Levy is being replaced by 10 Cloverfield Lane director Dan Trachtenberg, with Holland still starring and production expected to start later this year. There wasn’t a ton of jumping from one ancient structure to another or people screaming “no, no, no!” in 10 Cloverfield Lane, both of which are hallmarks of Uncharted, but 10 Cloverfield Lane was a better movie than Night At The Museum so that counts for something. Also, speaking of things that are better, this will hopefully turn out better than the most recent Tomb Raider movie, which was based on the rebooted Tomb Raider games that clearly took some inspiration from Uncharted. At the very least, Sony should make sure not to do any weird stuff with the poster.